Your home reflects who you are as a person. It says a lot about the residents of the house, don’t you think? The way a house is maintained, cleaned and is made up reflects the aesthetic sense and creativity of the people residing it. So, if that is the case, why not make it tell a story we want everyone to know? Yes, you can absolutely control what your house reflects about you. Make it tell a good story about yourself, the one that you would want to hear about yourself. Who does not like mirrors? Let’s admit that we all do. We all sneak a look into a mirror wherever and whenever we get a chance. It is awesome when you get those chances many times. One way to do that is to install mirrors on various walls of your home. No, it does not only go with your dressing table. No book has that rule. Get a wide sized mirror for the wall of your living room. Mirrors lift up the look of dull and boring interiors. Try it if you do not believe us. 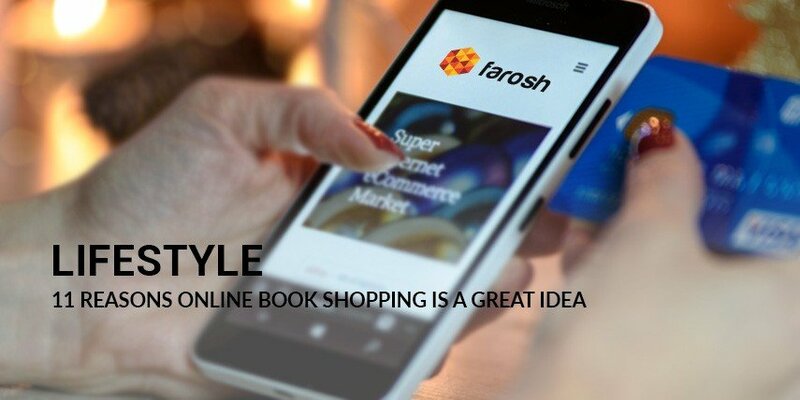 The online shopping portals like farosh.pk have fancy mirrors as well with LED Lights installed. Then there are ones cut into different and stylish shapes. You can find the one of your preferred design on an online store and treat your walls, and yourself. Bookshelves are not just great because they provide you a space to keep your precious books, they are great decoration too. Yes, the bookshelves hanging on your walls look so cool. Instead of a regular wall hanging, get a bookshelf there and make everyone notice. Even if you are not a book hoarder or a reader, we still recommend you to get a couple of bookshelves for your walls. Since home décor is not just confined to decorating your walls, artificial flowers should not be ignored. The trend of artificial flowers has come back recently. Add a few of them into a vase on a bedside table or in the corner of your drawing room. These can also be bought into matching colors with the curtains or couches for a more sophisticated look. Wall stickers are a new sensation. You must have seen them on online stores. Make sure you get one in high quality that does not ruin the paint of your wall. If you get lucky enough to find that kind of quality, these stickers really add a tinge of a dramatic look to your walls. Since the whole world is now getting into a 3D, why not the wallpapers too. Get 3D wallpapers for your walls and live a life you want right in your room. Make it a fairy tale dream or street in Venice, these wallpapers will bring a feel that you desire right to your home. Lamps never go out of fashion. From as early as we can think of to until today, the lamps have been an essential part of any bedroom or drawing room. From the inexpensive ones to the highly expensive ones, they come in several styles, designs and varieties. They can go anywhere from your bedside table to the corner table of your living rooms and drawing rooms. Installing fancy lights and colored LED lights can also change the look of your house. If you are tired of the same old look, get a few fancy lights or the colored LED ones. Just change the color of your living room and give a completely new look to everything in it. So, with these ideas, its high time you treat your house a little. Invest a little on to your house and get the most stylish and intricately designed lamps, vases, wall hangings and frames for your walls and shelves. 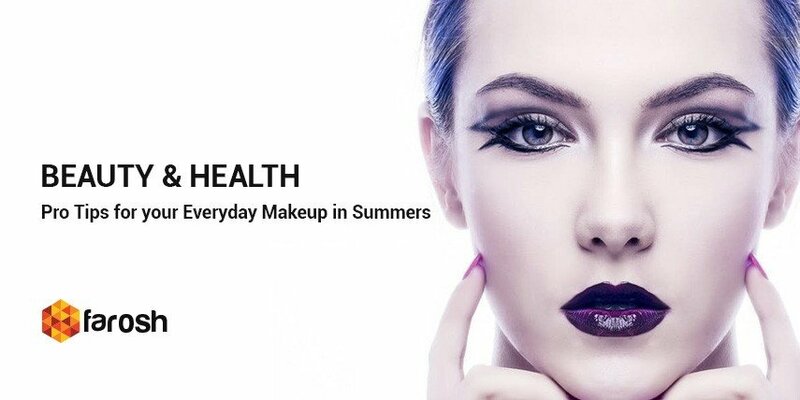 Shop online at farosh.pk for this and much more. It is a world of classic variety at extremely affordable rates. Not just that, this online shopping portal offers free home delivery too. So, go shop now!